The active ingredient Permethrin controls a wide variety of crawling and flying pests. Permethrin is an active-ingredient insecticide used in many professional pest-control products to control a wide variety of pests, including ticks, fleas, mosquitoes, bedbugs, chiggers, flies, termites, and cockroaches. Permethrin is often used as a spray on fabrics, clothing, and bed nets to repel or kill insects. For example, ticks confronted with a permethrin-treated pant leg will drop off before they have the chance to attach and feed. 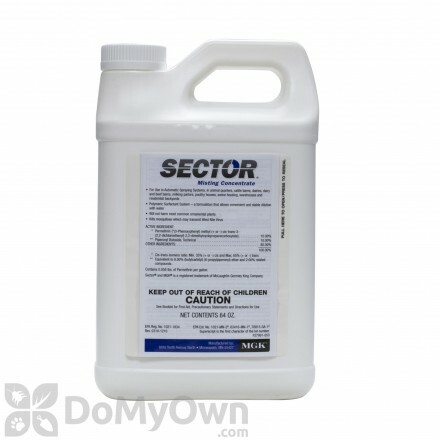 Permethrin is available in concentrates, dusts, and wettable powder formulations. Mosquito misting system and ULV fogging concentrate. A granular insecticide that provides contact and residual control of outdoor insects on lawns and around homes. Kills flying and crawling insects and protects for up to three months. A professional insecticide for livestock use indoors and outdoors that provides quick kill and residual protection for up to 28 days. A granular insecticide that provides contact and residual control of outdoor insects around the home lawn and garden. A misting insecticide that controls flying insects for indoor and outdoor animal housing and outdoor residential areas. An outdoor insecticide with permethrin that controls soil insects, home-invading insects, and wood-destroying insects. 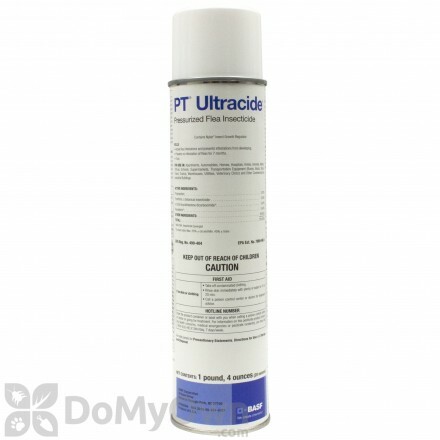 JT Eaton KILLS Bedbugs, Ticks, and Mosquitoes can be used on many surfaces and items. 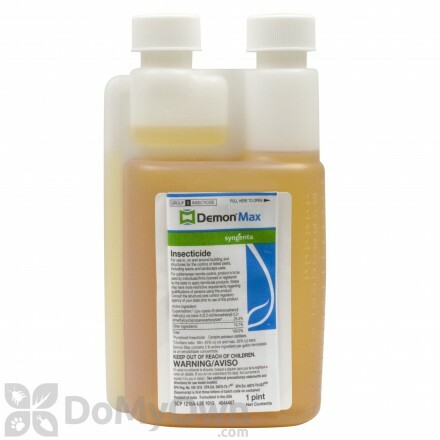 Long-lasting insecticide for use on dogs and puppies over four months old that controls fleas for up to 28 days. Permethrin begins working on contact for faster kill. Permethrin begins working immediately upon contact or ingestion, leading to insect knock-down and eventual death. Permethrin kills by acting as a high-power poison to the central nervous system. Once poisoned, the insect’s nerve cells become excited, causing paralysis and preventing normal feeding and grooming activities. Absence of these activities leads to the insect’s eventual or immediate death. Permethrin is a synthetic pyrethroid—which means that it remains effective for longer periods of time. 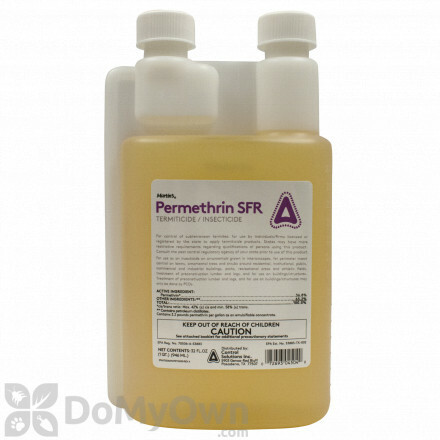 Permethrin belongs to a class of insecticides known as synthetic pyrethroids. Synthetic pyrethroids are man-made insecticides created to mimic the chemical properties of the naturally-occurring substance pyrethrum, which comes from the crushed petals of the Chrysanthemum flower. This plant has been recognized since the 18 th century for its insecticide properties. Synthetic pyrethroids, like Permethrin, are often preferred to the real thing as active ingredients because they offer the added bonus of remaining effective for longer periods of time. Permethrin is safe to use around pets and children. Remember to always read the label!